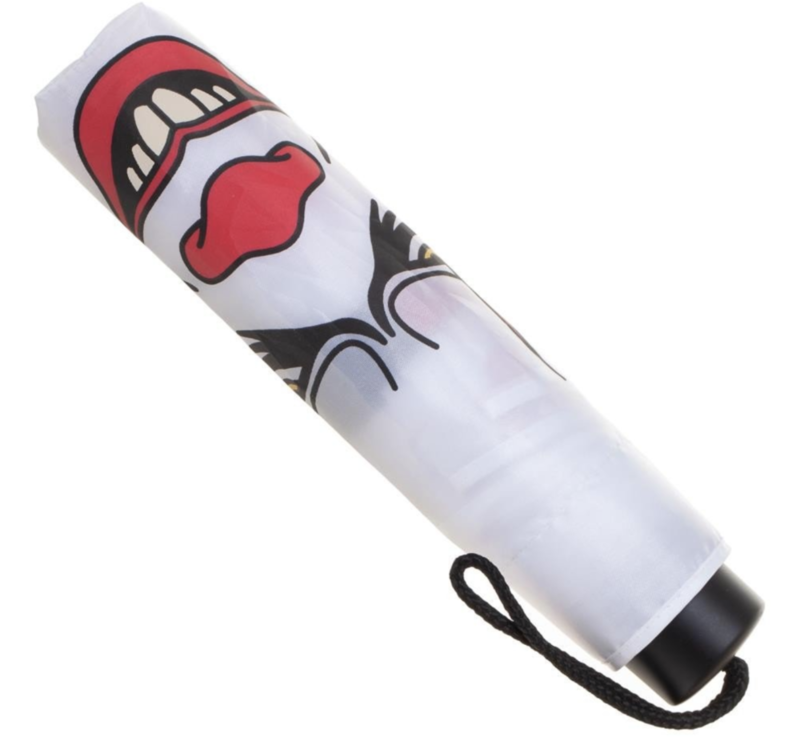 For any of you who are fans of Stephen King’s IT, I’ve got a Pennywise the Clown umbrella that you’ve got to have! What makes this umbrella so cool and unique is the fact that it bleeds when it rains! When the umbrella gets wet there’s blood splatter on it that is revealed. It’s the kind of umbrella that any parent would be proud to send their kid to school with on a rainy day! If you want to get yourself one of these bad boys, they are up for sale at Merchoid for $22.99.